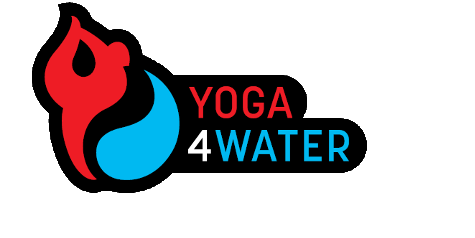 Experience the excitement of the Yoga4Water community. Learn a new skill, meet great people and help us provide some of the worlds poorest people with access to clean water, sanitation and hygiene education. We donate 100% of our profits to WaterAid. 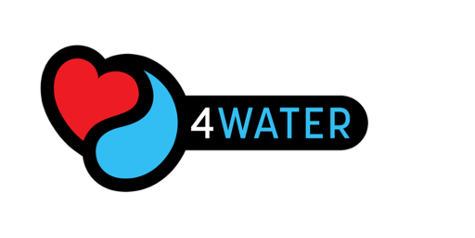 4WATER is a student-led project exchanging a range of skills such as dance, arts and languages for charitable donations, which are given to WaterAid.